It’s an all-in-one waffle batter mixer, double-cream whipper, strawberry slicer, pistachio garnisher–and it puts the kids to bed, too! The bad news: this wondrous gadget hasn’t yet been invented. 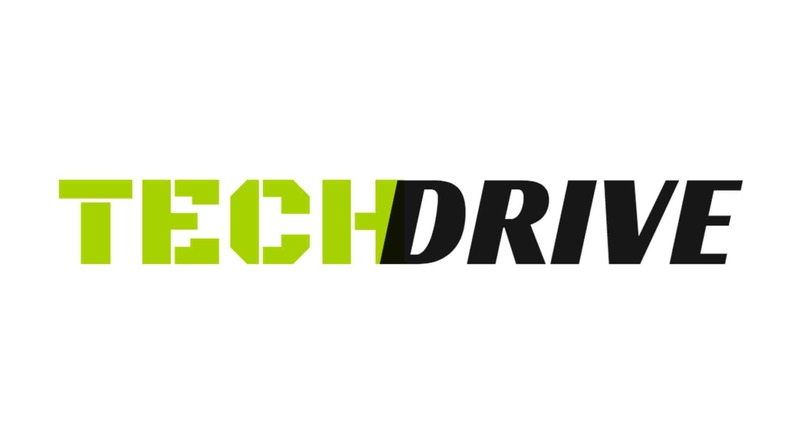 The good news: here’s a roundup of some nifty, multi-purpose gadgets in existence right now. 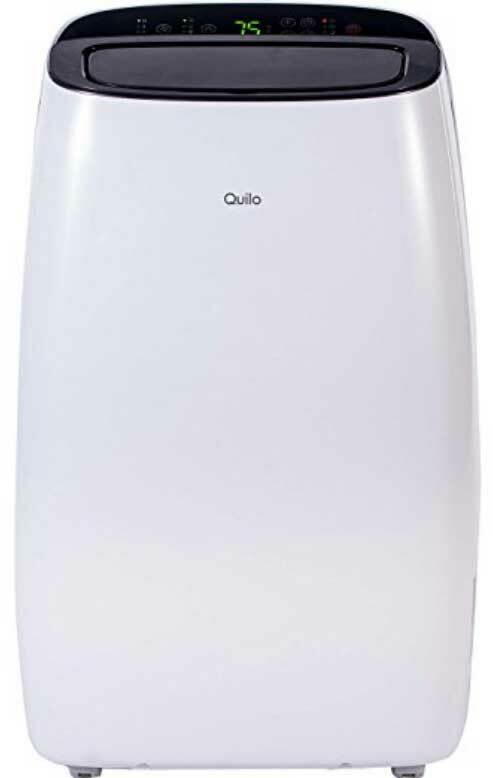 Because, if you’re a Quilo fan, then you must appreciate stylish yet space-saving, versatile accessories for your home. A kitchen often becomes that place that is cluttered with a lot of appliances, some of which may not even be used regularly but are still lying around gathering dust. To make things simpler and more manageable for you, the Nutri Ninja is your next best friend. 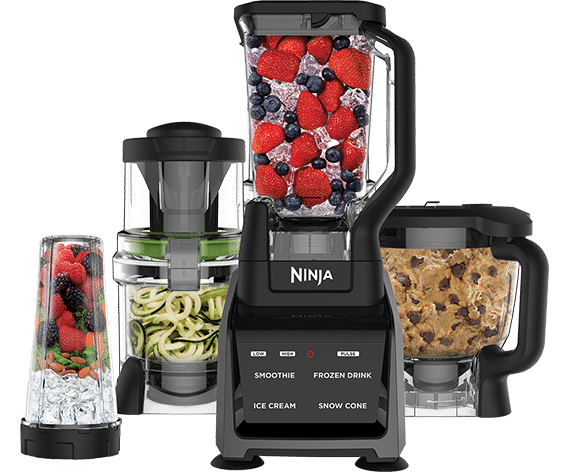 Whether it is about juicing fruits and vegetables, or making pasta and soups, or just about using a high-end food processor – the Nutri Ninja covers it all! It is a powerful blender, food processor, and juicer, and comes packed with single-serving cups and several blades. With just one appliance, you can effortlessly reduce the need for multiple appliances in your kitchen while saving a lot of space. 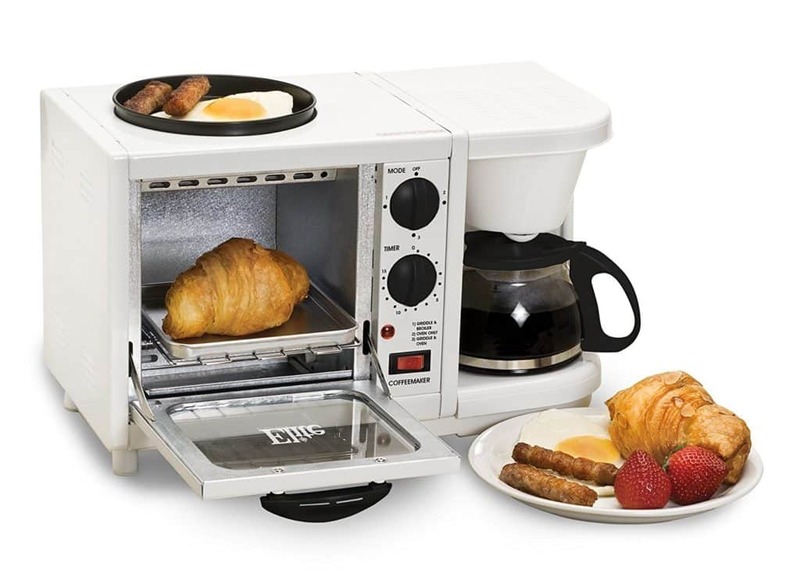 This eclectic breakfast machine is designed to make your mornings more fun and convenient. The Elite Cuisine EBK-200 Maxi Matic 3-in-1 Multifunction Breakfast Center is a useful gadget that combines the utility of an oven with a pan and a coffee maker. So, while you are making a sunny-side up egg for yourself on the pan, you can also put some coffee on and toast the bread in the oven. It is a win-win for everyone! 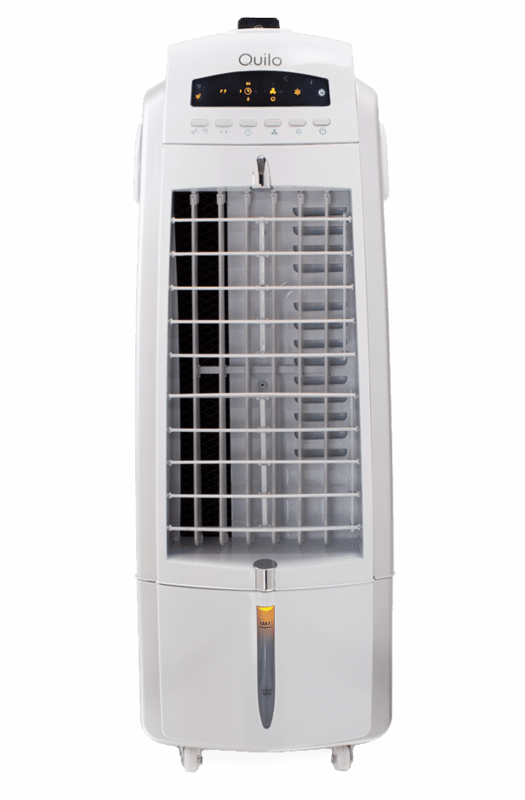 This beauty of a gadget combines three appliances into one – a tower fan, an evaporative air cooler, and a humidifier. 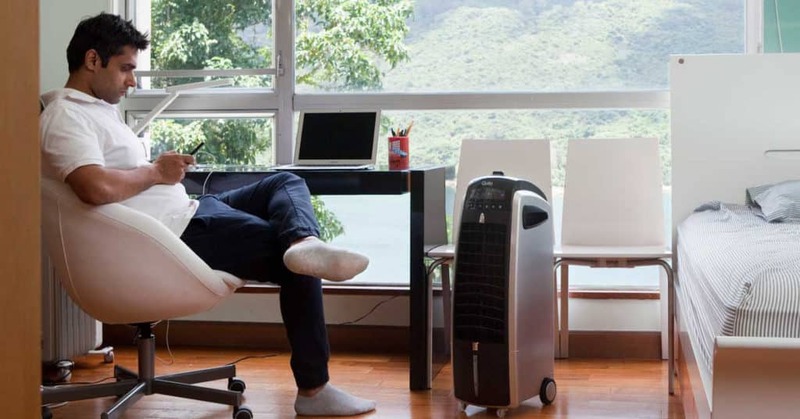 Apart from being able to use this as a tower fan (which can also quite easily double up as a spot cooler even for outdoor living spaces like a balcony or a patio), you can also use this gadget as an efficient air cooler that comes complete with honeycomb media pads for more efficiency. And lastly, this gadget can also be used as a humidifier for those cold and chilly days to combat the dryness in the air. This powerful vacuum cleaner can be used without having to plug it in for its electricity supply since it is powered by an 18V Lithium battery. This makes the gadget a lot more easy and convenient to clean the difficult and otherwise unreachable areas of your house. But this does not end here – this vacuum cleaner also doubles up as a mop with just a flick of a switch and can be simultaneously used with the vacuum option of the gadget. 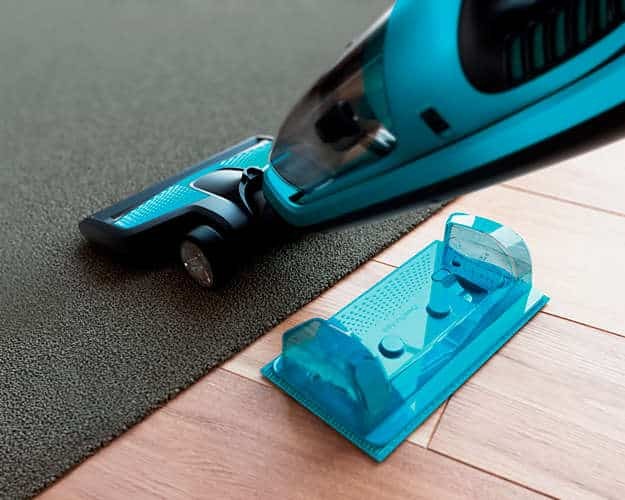 It also has a turbo nozzle with a motorised brush, which makes for a powerful broom that is capable of loosening dirt particles on various kinds of surfaces, which includes carpets. If you are a music buff, then you are going to totally love this retro-styled musical addition to your home. 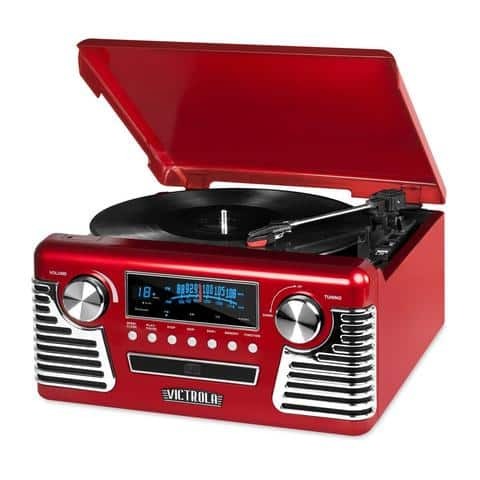 You can use this multipurpose music player for its various functions – a record player at the top, a CD player, and Bluetooth connectivity that lets you stream music. The player also comes with an AM/FM radio and in-built MP3 recording software that lets the user convert the recorded music into a digital format via a USB connection to a computer. 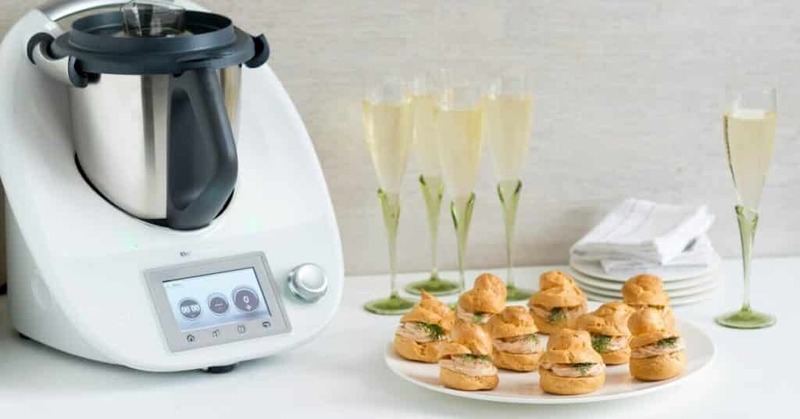 Touted as the Apple of kitchen appliances, the Thermomix is the pinnacle of kitchen appliances. It chops, mixes, blends, kneads, steams, melts, measures and cooks–for a grand total of twelve unique functions. From Thai soup to chocolate volcanoes, this legendary powerhouse transforms the mundane into the gourmet. It may not put the kids to bed just yet, but we’ll wait patiently for the next release.